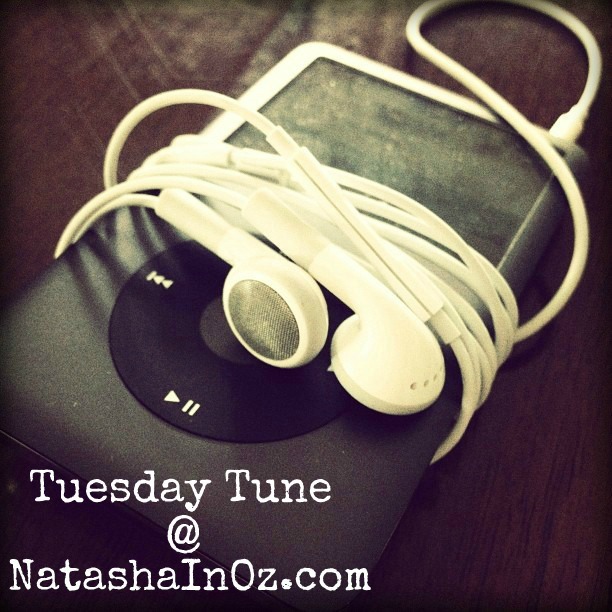 Welcome friends to this week's #TuesdayTune at NatashaInOz,com. I'm so glad you stopped by for a visit! Over the last couple of weeks I have been listening to a lot of ambient music while doing my chores, reading blogs, cooking meals and on my walks. I have always known that music is an effective relaxation and stress management tool and have found that listening to music, these last couple of days in particular, has really helped me calm down and de-stress. So for this week's Tuesday Tune I am posting one of the songs that I have listened to MANY times this week. This music has really helped me relax and release some of the tension that I have been carrying over the last couple of very stressful weeks. I feel so much better after listening to this! This music really helps me get my brain get into a meditative state, which carries wonderful stress relief benefits with it. Do you have any music that helps you relax and wind-down after a busy day? I would love to hear your suggestions if you do! If you would like to link up a relaxing song or any other music or song to this week's Tuesday Tune Link up, just click the button below! Thanks for joining in! 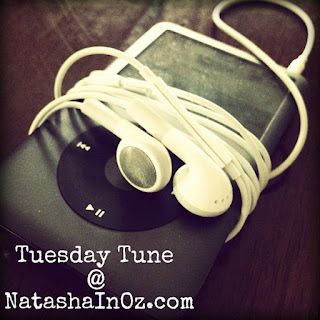 I hope you might be able to pop by again later on so you can hear the music that my Tuesday Tune friends have linked up this week. I will be adding your choice today to my play list. Take Care and let us all hope the world has a better week! Dearest Natasha, like Linda I also agree that music is good for us. I listen to something every day, and like Linda, what I listen to has to match my mood. So yesterday the songs I was listening to, were rather upbeat. Great choice for today. I like Cafe' del Mar. Happy Sunday, dear Natasha. I hope your father-in-law has continued to improve. We all need some time to relax and take care of ourselves. Thank you for sharing. That was soothing Natasha. I enjoyed it very much. this is so relaxing. I am always introduced to wonderful music here. Don't we all wish the earth could be as tranquil as those pictures in your selected video. I would imagine that where you are located there was great concern about the tsunami, and now of course they are talking about the possible nuclear danger. Guess I better reply that video. Here's to a better week. I really liked Cafe Del Mar and am going to see about buying some of their stuff. I love ambient music. Natasha, I love your selection today. Both the music and the photos are beautiful. So glad you shared this! Really beautiful and relaxing, you had a great idea. I'm not in the mood for posting music today, may be next week. By the way, those cookies look yummy. Music not only soothes the savage soul, but it also seems to soothe the stress out of me! How is your Father-in-law doing? This song was done by a bloggy friend's daughter and is just incredible! It made me cry it was so wonderful! You wrote the sweetest post here. I love the idea of listening to music to relax. But gosh..that is the exact opposite of what I'm doing today. :o) I've start 'hula-hooping' with an adult sized hoop and am so hooked! Every time another good country song comes on the radio...I'm at it again. Ha! Love it! 5 Minute Laugh - Evian Roller Babies. #TuesdayTune ~ You'll Never Walk Alone, Japan.